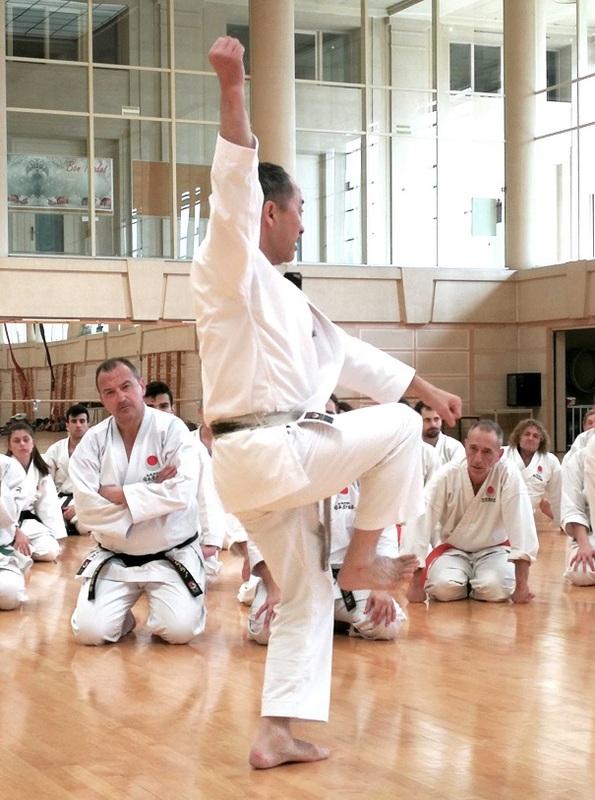 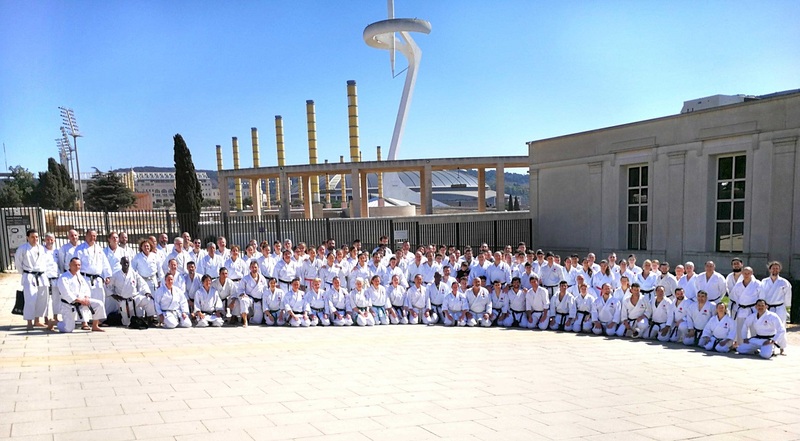 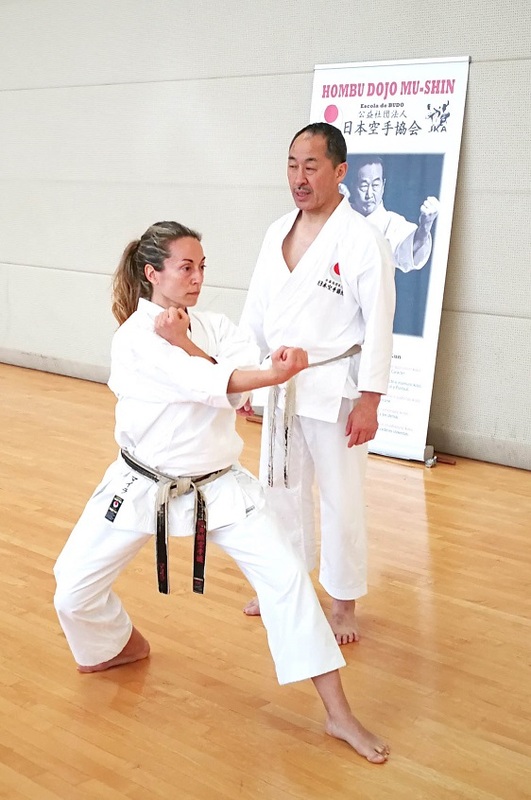 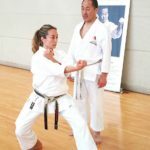 In the Monjuic Olympic Ring of the city of Barcelona, JKASKTESPAÑA successfully held the International Karatedo Seminar given by Ogura Yasunori during the weekend of March 15-17, 2019. 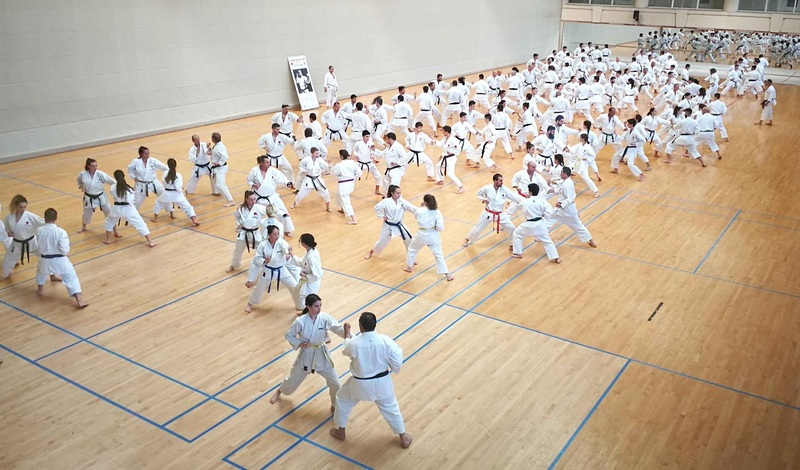 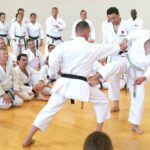 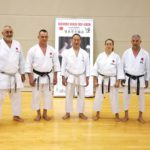 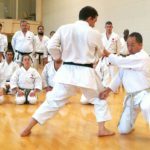 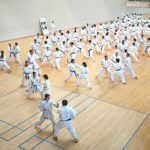 Some 200 participants representing more than 20 countries, trained hard and enjoyed the teachings in Kihón, Kata and Kumite taught by Ogura Shihan. 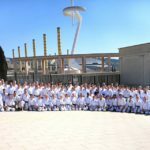 The unbeatable facilities of the INEFC of Barcelona in the Olympic City of Monjuic, have served as a framework for the realization of this important event. 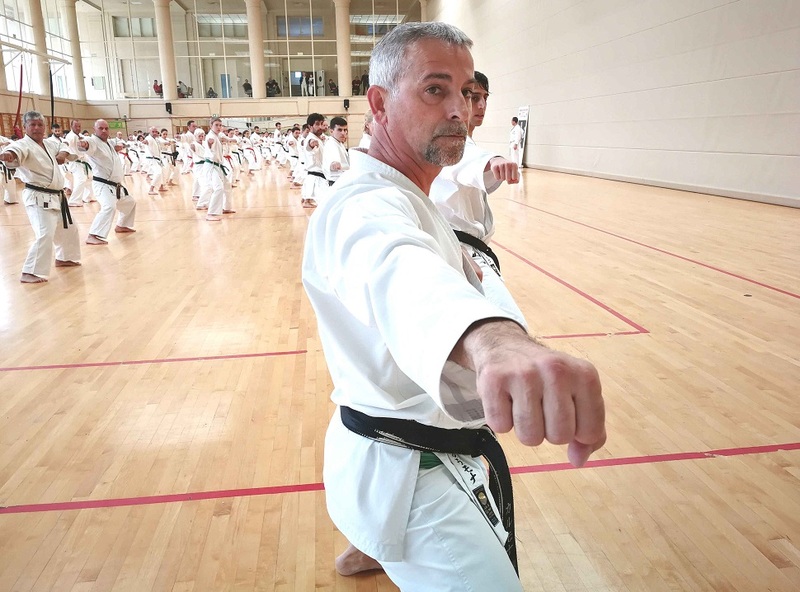 Highlight the warm hospitality of host Instructor Juan Domingo Sánchez, his family, Dojo and team. 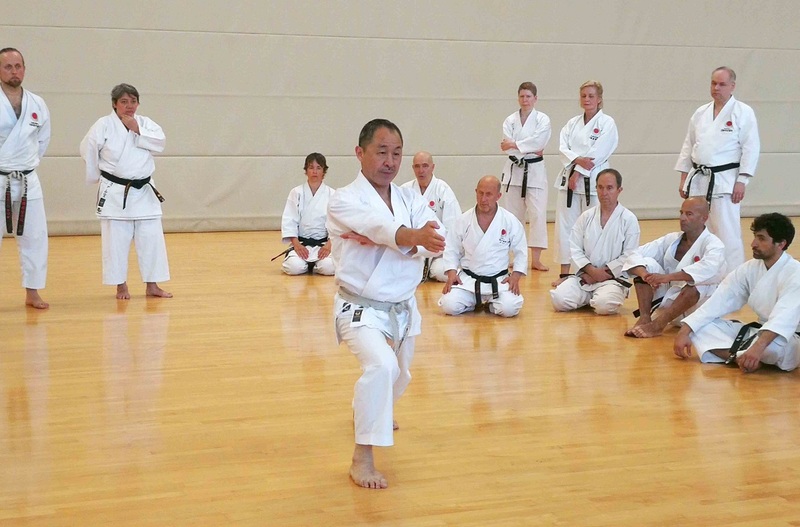 The Sensei could feel at home. 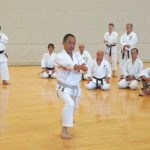 In this first visit of Ogura Shihan to Barcelona, he was able to enjoy the architectural beauty of the city, its uniqueness and gastronomy. 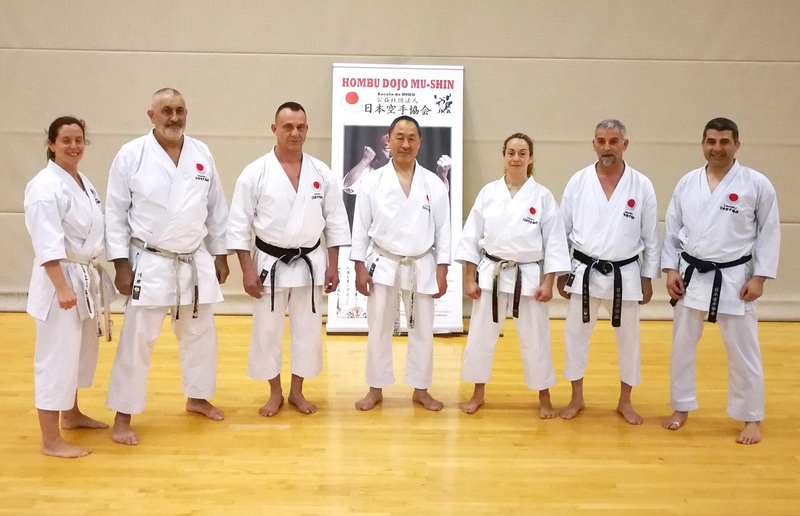 Likewise, the participants had the opportunity to learn and improve their Karatedo, demonstrating a pleasant impression to the teachings of the Master, his kindness and sympathy. 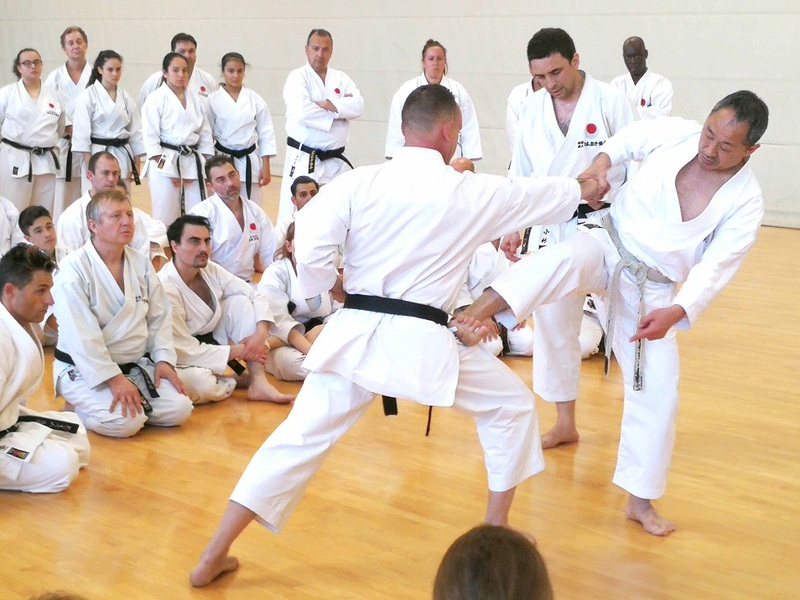 Translations from Japanese to Spanish were carried out by Sensei Iker Pérez. 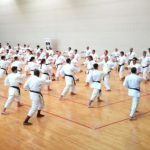 To which we thank once again his invaluable work, since all the participants, both children and adults, could understand perfectly the numerous explanations of the Master. 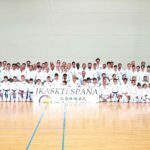 JKASKTESPAÑA is proud of the great organization of this event. 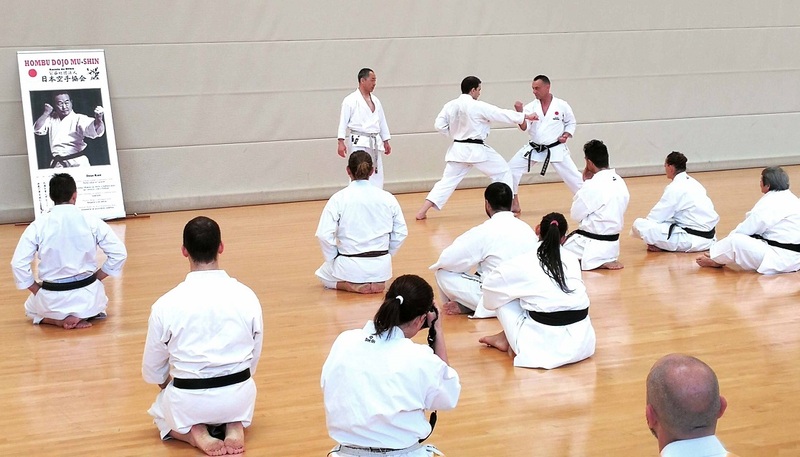 Highlight the work of the technical staff of our organization and the host instructors. 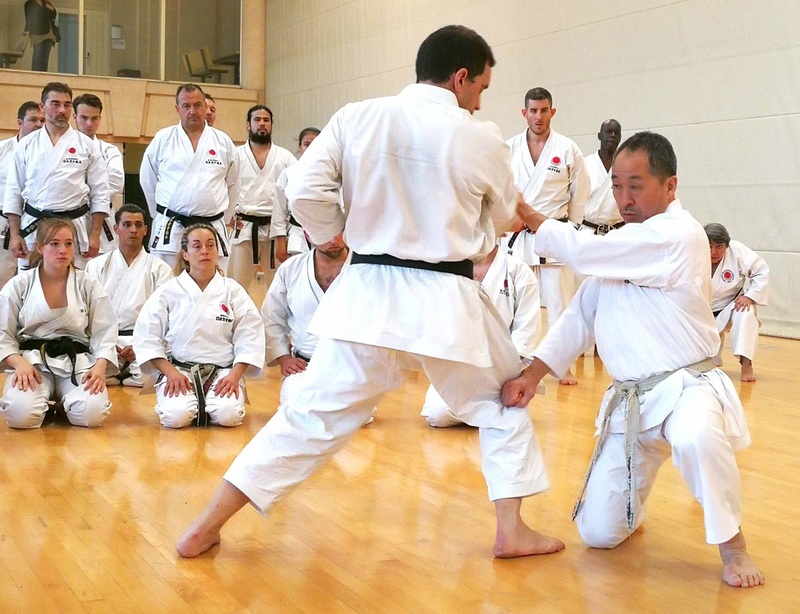 This encourages us to continue working on this same dynamic and to think about future events. 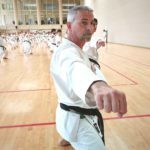 We are already thinking and preparing the next edition. 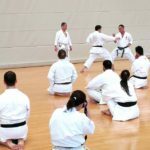 We present here some of the snapshots of this Gasshuku.